Black Panther Discussion and Appreciation: Mr. 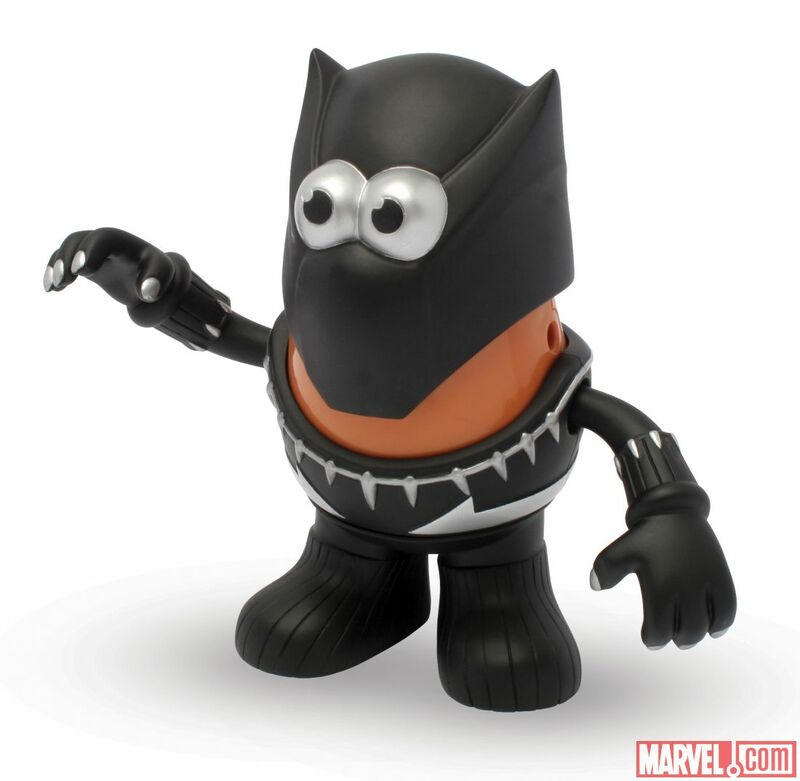 Potato Head... Panther? Well this is certainly something I thought I would never see in my life time. This is availabe July 1.